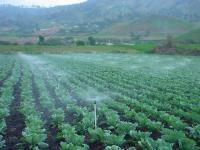 Investing in Agriculture in Cameroon is a venture you would want to engaged in. Cameroon is endowed with quality soils, with the right weather for agriculuture. 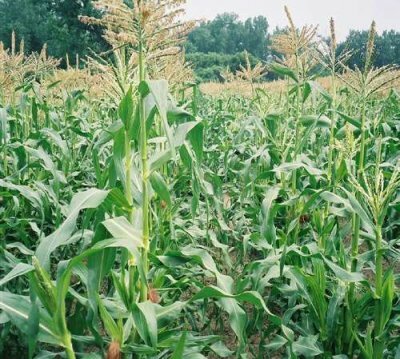 The government of Cameroon through the Ministry of Agriculture is doing everything possible to promote and facilitate Agriculture in the country. 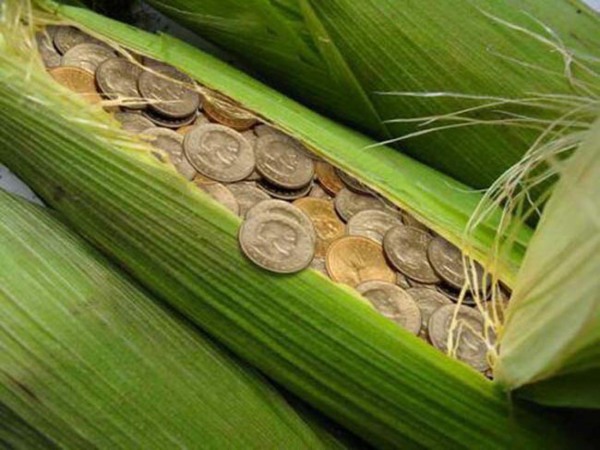 Investing in this sector is not just making profits for yoursdelf, it also gives you the joy of helping the society and helping us achieve our goal of ensuring food secirity in Cameroon. 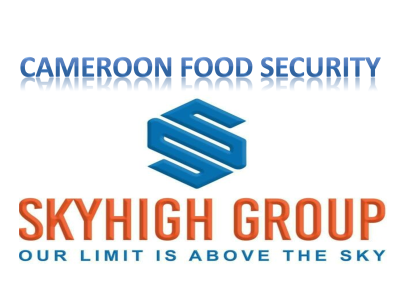 Skyhigh Group Consultants will help you find the right farms, advice on the right crops to cultivate and also help you source for and market your farm produce. 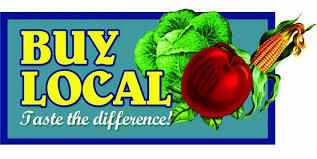 Remember, Everybody Needs Food and so you have a global market for your farm produce. Contact us today for advice on how to investing in agriculture in Cameroon. Click the button below for more!